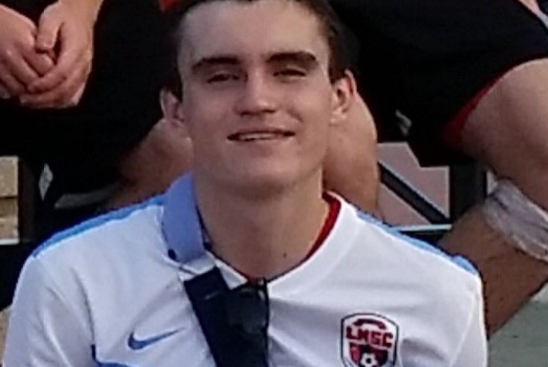 Authorities are asking anyone with information related to the disappearance of Montgomery County teen Austin Wylie, reportedly missing since Wednesday morning, to come forward. A spokesperson from the Lower Merion Police Department confirmed to NBC10 that a car driven by Wylie at the time of his disappearance has since been found at N. 5th and Spring Garden streets in Northern Liberties. The spokesperson could not confirm whether Wylie’s keys were also found in the car, as some of his friends have reported on social media. Wylie is going into his senior year at The Shipley School in Bryn Mawr and a member of the school's soccer team. 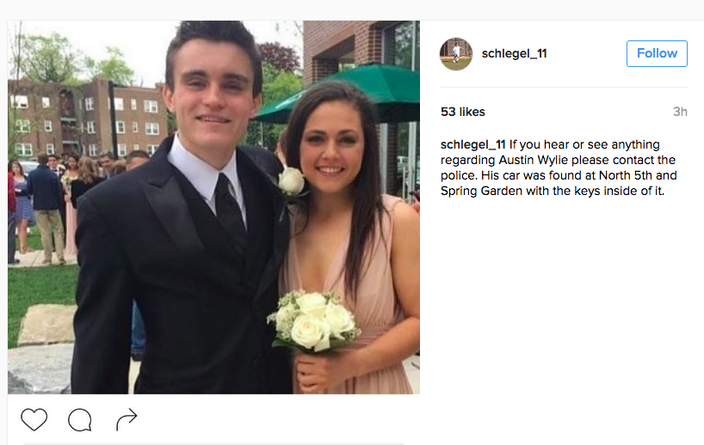 Anyone with information on Wylie's whereabouts is being asked to call the Lower Merion Police Department at 610-649-1000.